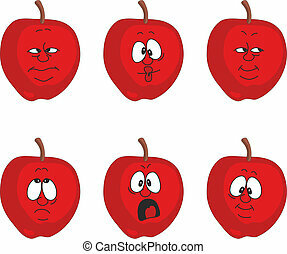 Cartoon red apple cartoon character. 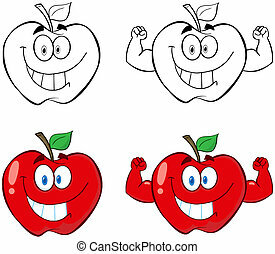 Vector fruit set. 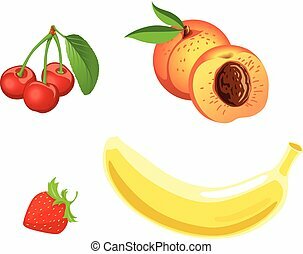 Cherry, peach, strawberry, banana. 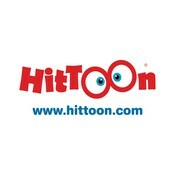 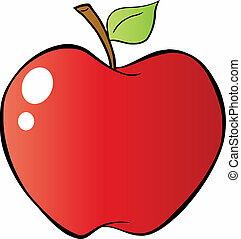 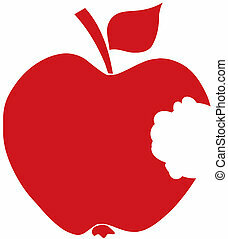 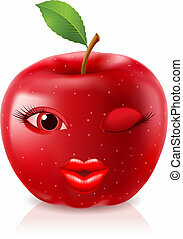 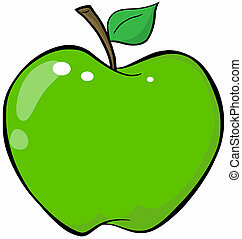 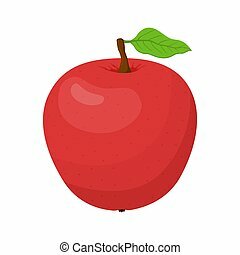 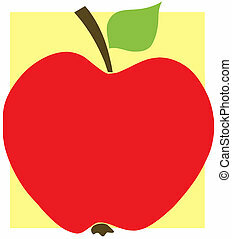 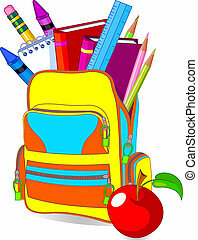 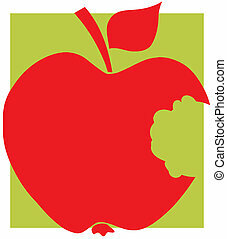 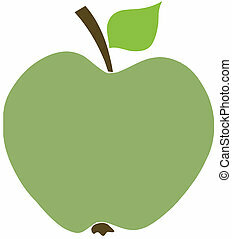 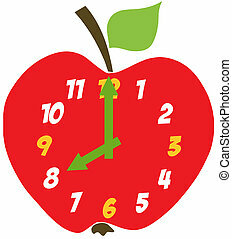 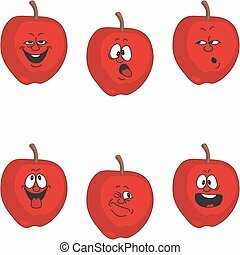 Vector cartoon red apple. 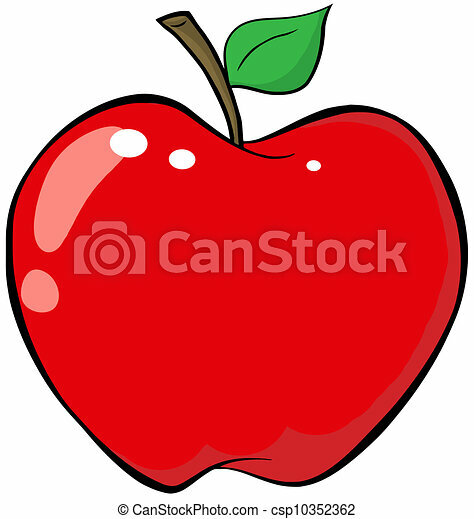 Tasty vegetarian fruit. 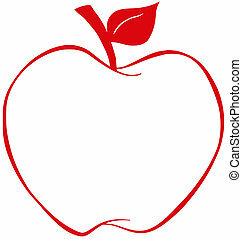 Natural product, ripe vitamin nutrition. 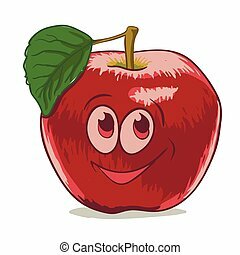 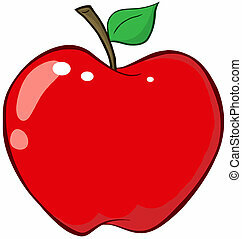 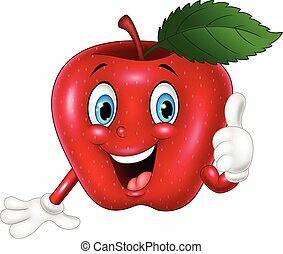 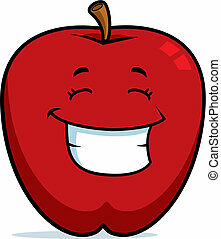 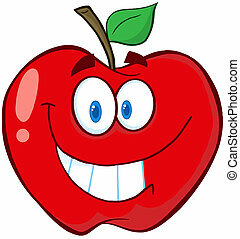 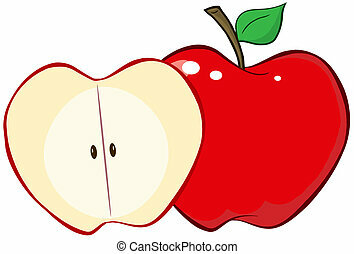 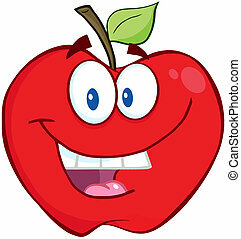 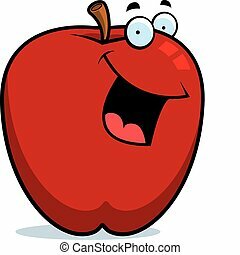 A cartoon red apple smiling and happy. 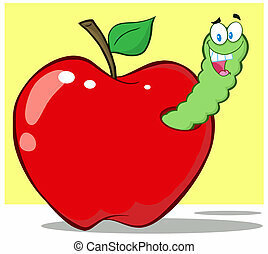 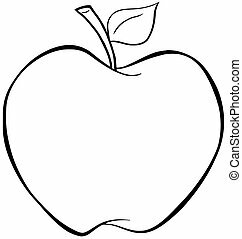 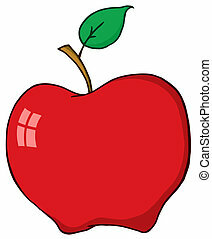 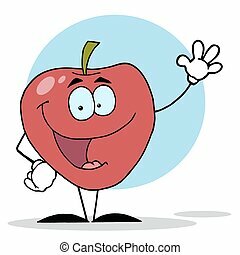 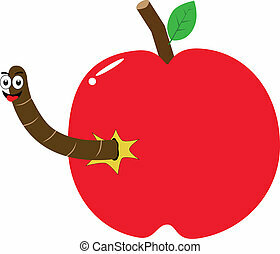 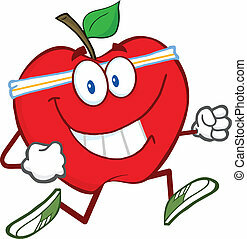 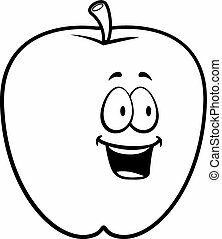 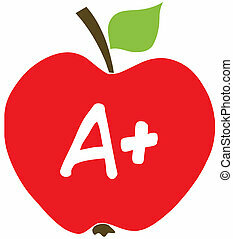 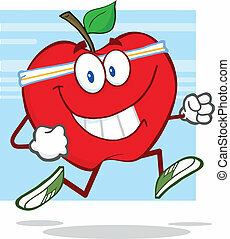 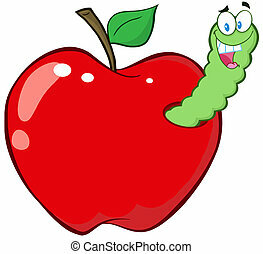 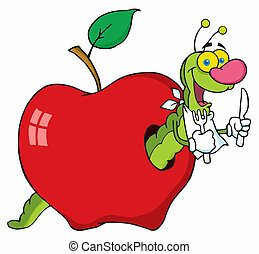 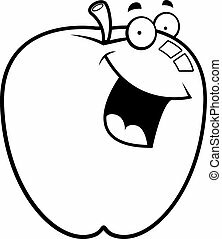 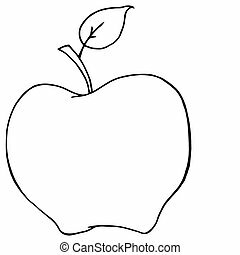 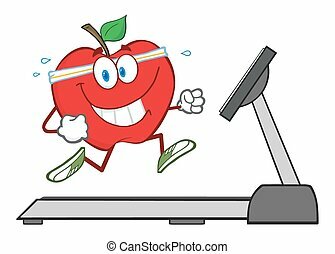 A cartoon red apple happy and smiling.